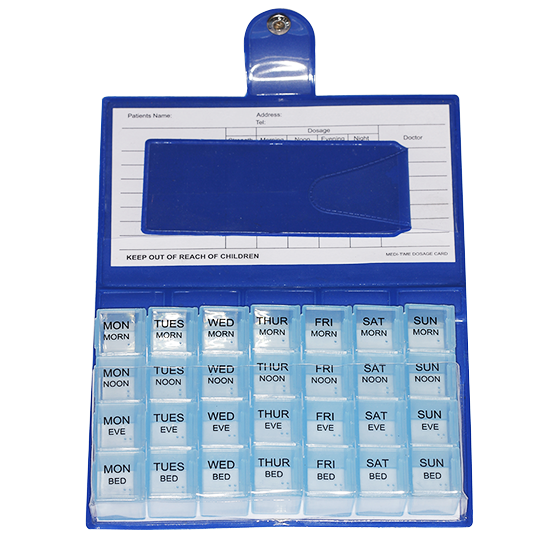 Robsons provides high quality healthcare and mobility aids at affordable prices. Based in the UK, we pride ourselves on an exceptional level of service, finding solutions for our valued customers time after time. 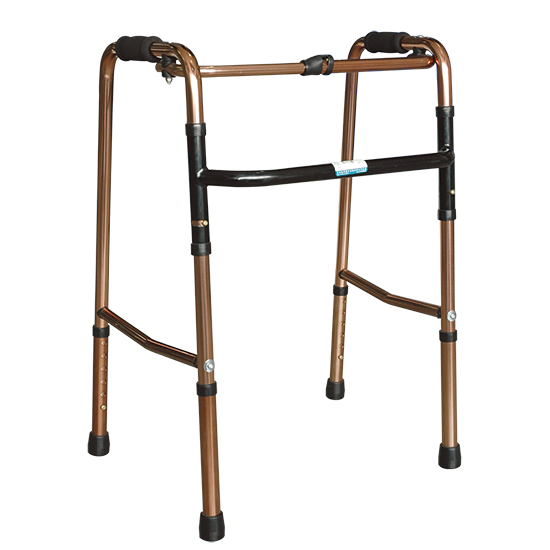 We stock a wide range of wheelchairs, frames and sticks. Tables, commodes, cushions, and more. Browse our full collection. 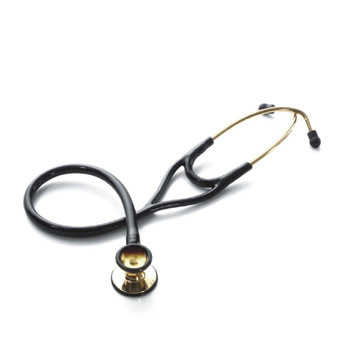 See our range of healthcare products – from nebulisers to stethoscopes. Copyright © Robsons (UK) Ltd 2019.